No matter the size of the yard or the amount of shrubbery in it, we’ll put our considerable skills and knowledge to use for the better of your property. When we’re done, you’ll find your greenery to be well-maintained and aesthetically pleasing, and you won’t have to worry about taking on such a huge task by yourself. Our work is always of a high quality, and we’re extremely proud to be locally owned and operated. We’re here to provide Delaware with quality services that its residents can always depend on, and we’re highly attentive to the details in everything we do. 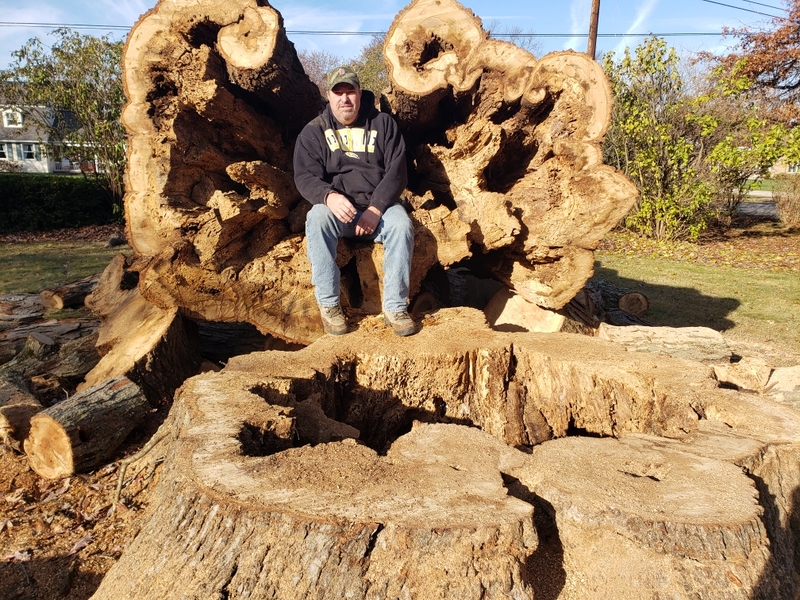 If you’ve been looking for a first-rate Delaware, OH, arborist, look no further than James Tree Service. We are precise in all of our work. Call our Delaware, OH, location today, and schedule your appointment! 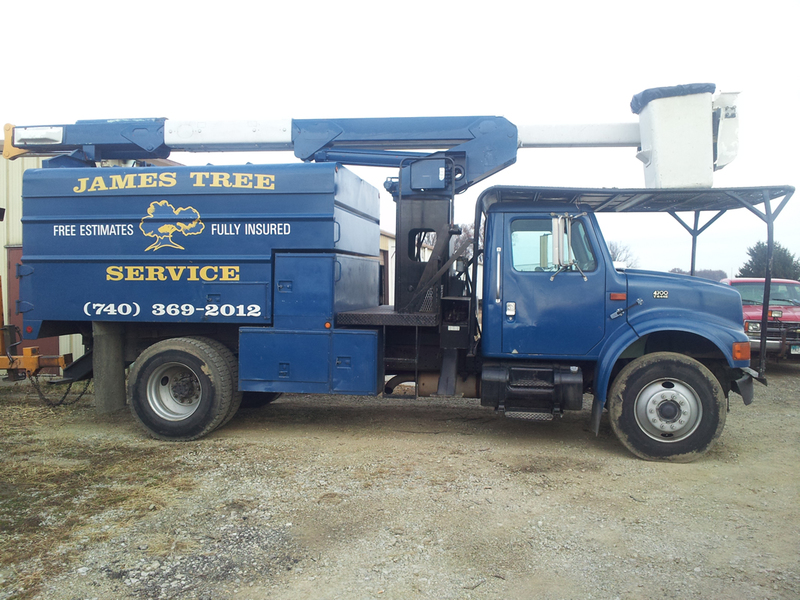 © 2015 James Tree Service - Delaware, Ohio. All Rights Reserved. Sitemap. Powered by Holony Media.